Amy’s 5 for Friday – STEP AWAY. FROM. THE DEVICE. You text, read email and/or surf the web while you drive. You text, read email and/or surf the web while you’re out with friends/family. 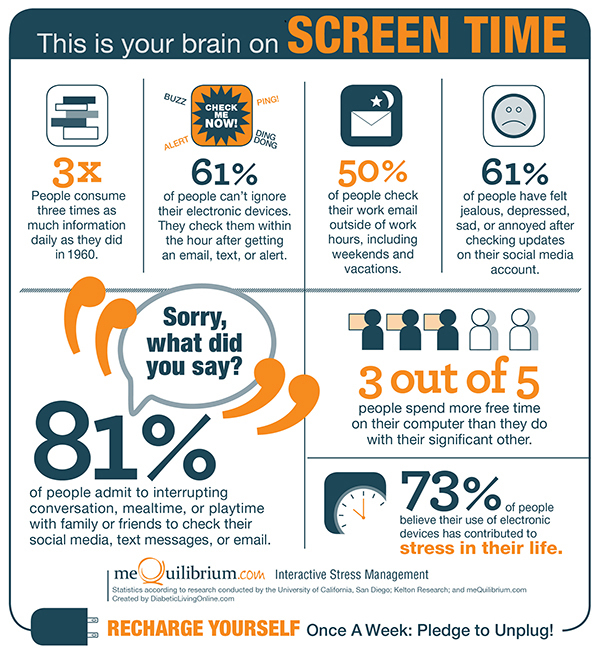 A device of some kind is in front of your face most of the day (or at least in your pocket in case you need it). Yah… you know what I’m talking about. And so do I! Believe me. You want to stop but you feel like you can’t. DEVICE ADDICTION. So, since most of us are addicted to our devices and get a lot of enjoyment out of them, I’m gonna sell you “hard” on unplugging. 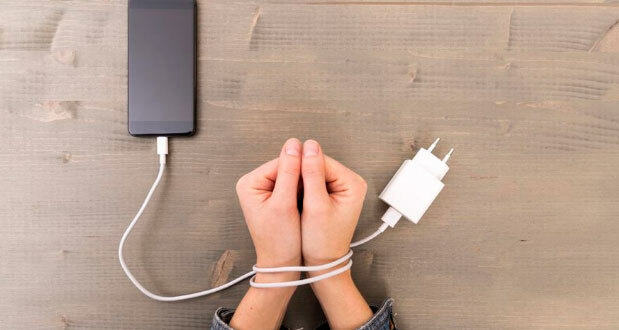 So this week’s 5 for Friday is dedicated to giving you 20 ways that you can unplug. But what will you do if you get off of your device? Take a walk or bike ride with someone you love. Get a 90 minute deep tissue massage. Grab a bite to eat with a friend. Camping trip (or, sleepover in a tent in your backyard). Picnic in the rain. How you ask? Easy breezy. Eat in the back of your car – open the back window/door. Set up a tent or umbrellas. And go for it on the food: (fried chicken (or tofu), potato salad… the fixings). Write a book (on paper of course). Literally. Just a short one. Why not?! Get some snuggles (we call them “lovies”). Play i-spy with your little one. Unplugging is not only fun and invigorating but it, too, is addictive. P.P.S. > share this 5 for Friday with your bestie!